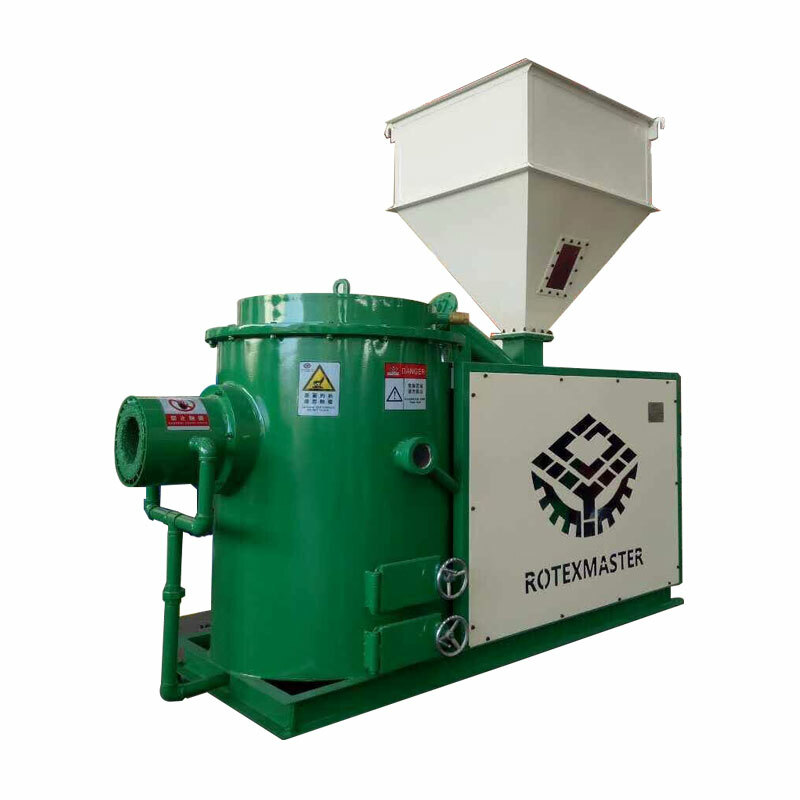 Product categories of Wood Pellet Burner, we are specialized manufacturers from China, Wood Pellet Burner, Boiler Wood Pellet Burner suppliers/factory, wholesale high-quality products of Wood Pellet Biomass Burner R & D and manufacturing, we have the perfect after-sales service and technical support. Look forward to your cooperation! Biomass Burner is suitable for steam boiler, fuel oil, gas, coal boiler, various kinds of organic spray drying equipments,large- scale farming factories, cereal and food drying, tobacco drying, various kinds of large, medium, small workshops,greenhouse heating and etc. 1. Wood Pellet Biomass Burner is wildly used in various industries such as boiler, casting machine,industrial stove,smelting furnace,kitchen equipment,drying equipiment ,food drying equipment,ironing equipment , lacquer equipment,Road building machinery equipment,Industrial annealing furnace,asphalt biomass burner;. 2. 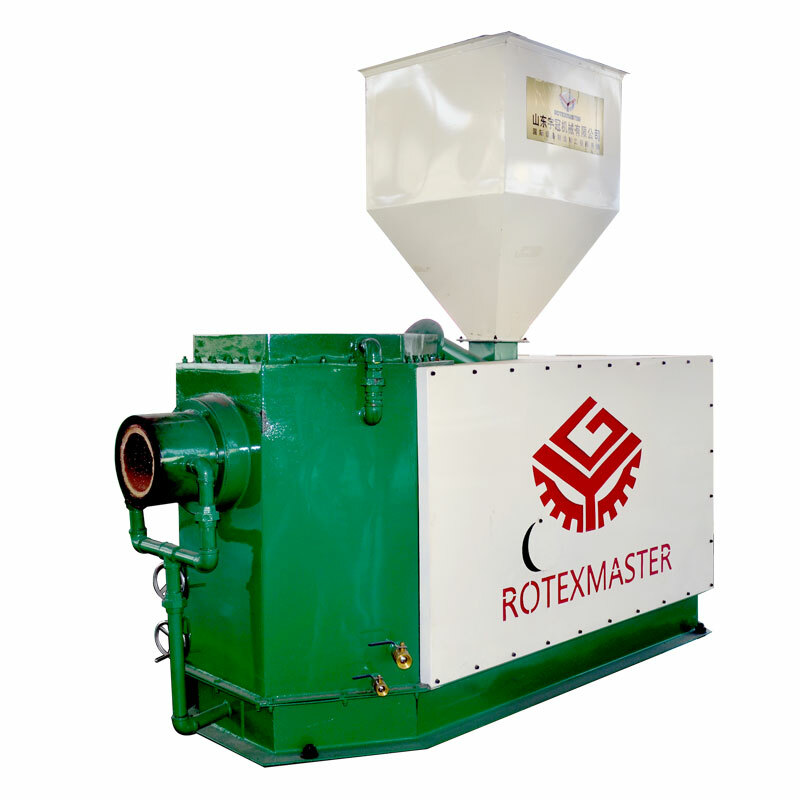 Wood pellet Biomass burner adopts biomass pellet as fuel,ROTEXMASTER brand burner is more wildly used and has lower requirement for fuel quality. 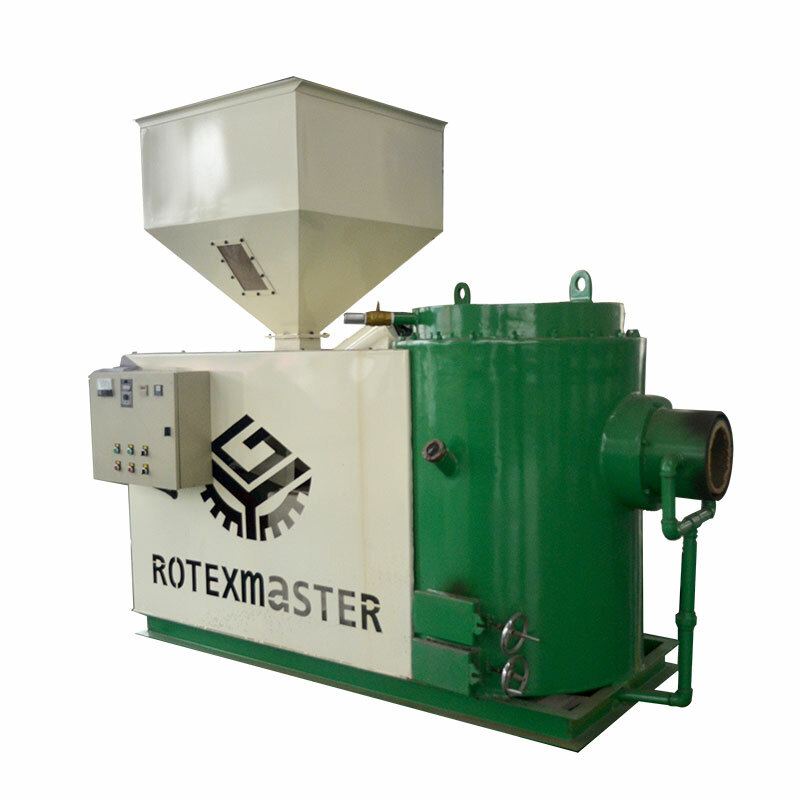 Working Performance use biomass pellet as fuel burning efficiency is larger than 95%,Boiling type half gasification combustion and tangent of swirling air distribution design, makes fuel fully burned . 4. Easy operating,convenient Maintenance, automatical feeding, automatical discharging,automatical igniting, automatical control temperature ,automatical 24 working hours without unattended substation. 5. Low invest, low working cost ,wide belt burning with frequency conversion, more fit for user requirement and can change burning type ,controling as per their requirement .